Ah, market research. Just seeing those words probably sent shivers down your spine. Market research for indie game devs is often your worst nightmare. But it doesn’t have to be! There are plenty of free resources available online for indie studios that can’t afford to hire a professional market research team and need some DIY guidance. Follow the guide! This blog was originally posted on Level Up Translation's blog. Ah, market research. Just seeing those words probably sent shivers down your spine. Market research for indie game devs is often your worst nightmare. But it doesn’t have to be! There are plenty of free resources available online for indie studios that can’t afford to hire a professional market research team and need some DIY guidance. Follow the guide! If you’re still unsure of what defines market research, it can be summed up as a compilation of data about games, trends, player interests, and forecasts for the industry. It’s basically everything you need to ensure you’re making the right game for the right people at the right time. As an indie game developer, your best route to success in this increasingly saturated market is to find a niche audience and then leverage this niche. It’s no longer good enough to make a great game that just anyone will like and then launch it in the hope that it will make waves. Does a market opportunity currently exist for the game you want to make? And how can you leverage this opportunity? If an opportunity does indeed exist, you need to know the size of your potential audience and understand what they’re interested in. That’s what market research is for. 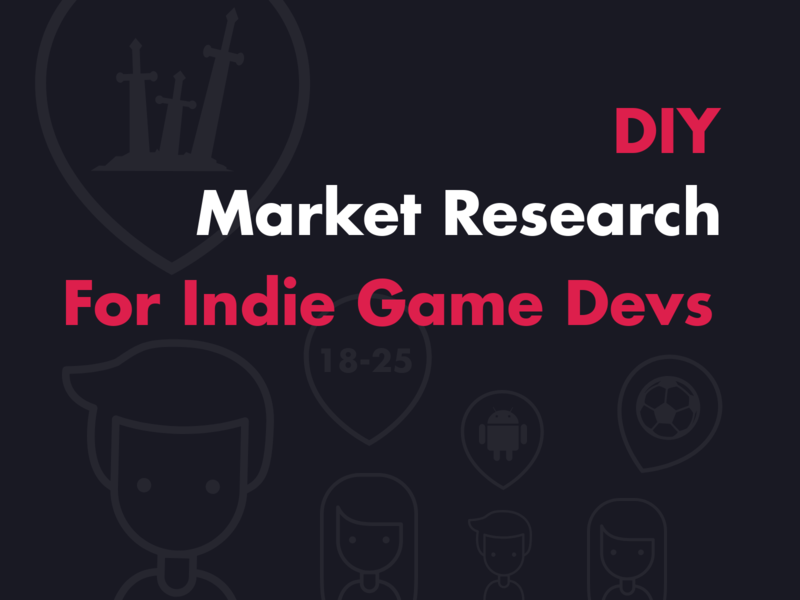 Doing market research mitigates the risk that’s often associated with indie game development and allows you to identify the needs of your audience - so that you can deliver the kickass game that they crave. It takes the guesswork out of figuring out the unique selling point of your game. Plus if you’re looking for funding, as Robert DellaFave explains in his guide to funding indie games, you’ll most likely need a market analysis just to be considered. But most importantly, market research is the most reliable source of insight for your localization needs. And when starting a new indie game project, you should always have localization in mind. Your game’s localization should be carefully planned - don’t just localize in a certain language because you feel like it’s a good idea! First off, market research will help you figure out where in the world your audience is located. Do the players from these areas prioritize localization in the games they play? For instance, Brazilian players list localization as the 4th most important criteria when shopping for their next game. This means that if your key audience is in Brazil, you’ll probably need to localize for Brazilian Portuguese. Secondly, you need to know the English level of your players. 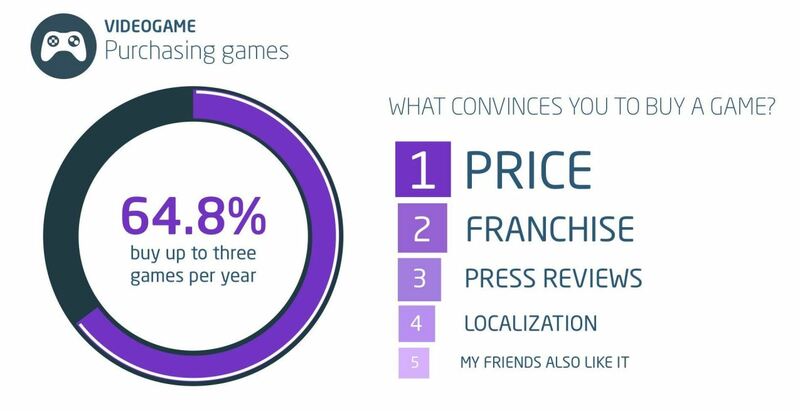 If this level is low, they probably won’t buy your game unless it’s localized in their language. And if they do end up buying your game, this could result in negative reviews. You should also note that not all languages have the same localization costs. Let’s take Scandinavian languages as an example - they’re quite expensive to localize, which means you should be 100% sure you have a large audience in these countries before planning to localize. 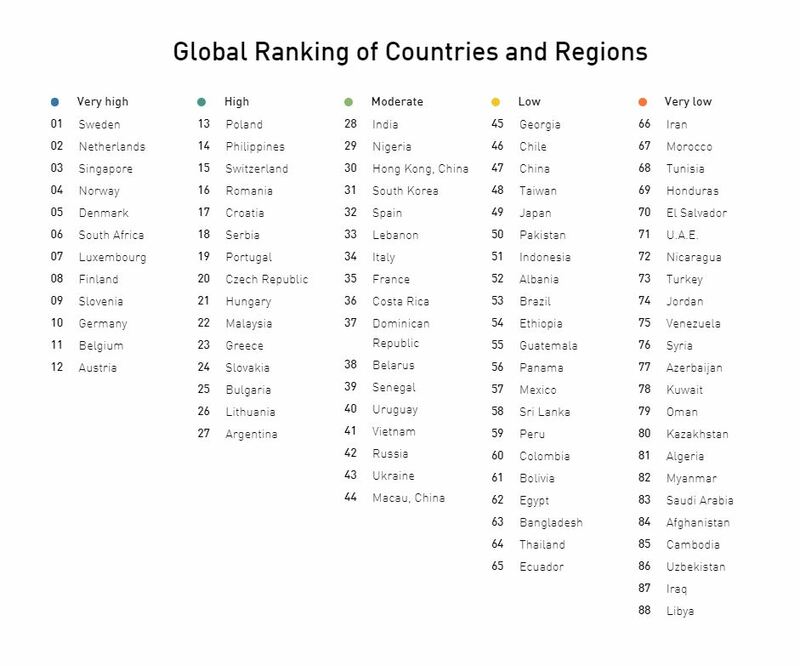 This is especially important when you consider that the Scandinavian market is relatively small and that English proficiency is generally excellent. As another example, consider the Japanese market, which is much bigger than the Scandinavian market. Even considering the relatively low English proficiency and huge audience available in Japan, the language is relatively expensive for localization, so your market research should help you work out whether your game meets the Japanese gamers’ preferences or not. By figuring out all these key facts, you’ll know which languages you should include in your localization plan. Proper market research helps you plan out localization in advance and establish an accurate budget. Now that we’re pretty clear on the importance of market research, how do we get started? Here’s what we’ve found to be the most helpful for indie devs. Most gaming niches have vibrant online communities. Do some research and find out where your chosen community hangs out. Reddit is a good resource for this. 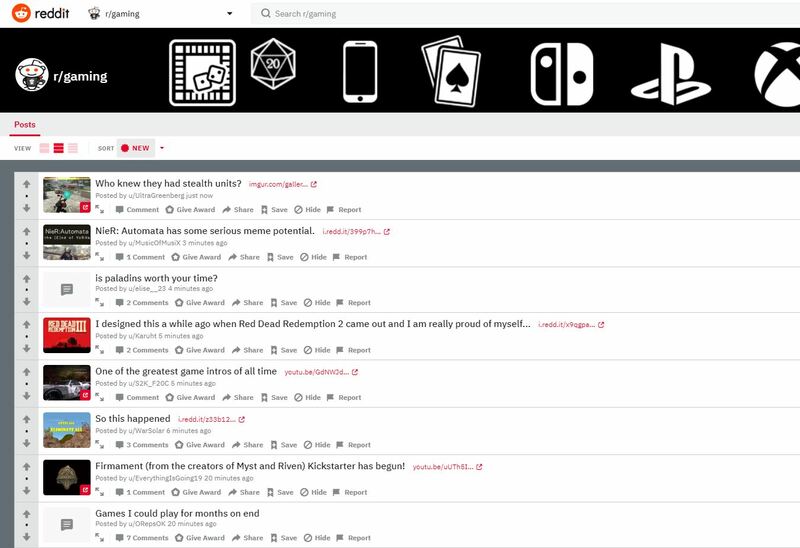 With endless sub-reddit forums available for discussion, there are all sorts of nooks and crannies to help interact with your potential community. Once you’ve found out where this community hangs out, get to know them! Spend some time reading through forum comments and get to know their style. What features do they like in a game? What don’t they like? Often, you’ll see passionate community members discussing the drawbacks of certain features of a game they would otherwise enjoy. These discussions provide you with valuable insights into what your market does - and doesn't - want. Of course, you won’t necessarily be able to find out everything you need to know by reading what’s already on the forums. Asking open-ended questions on these forums will help you gain a sense of your community’s opinion(s). For instance, you could ask them what they would improve in their favorite game, or what localization options they feel are missing from other games in this niche. 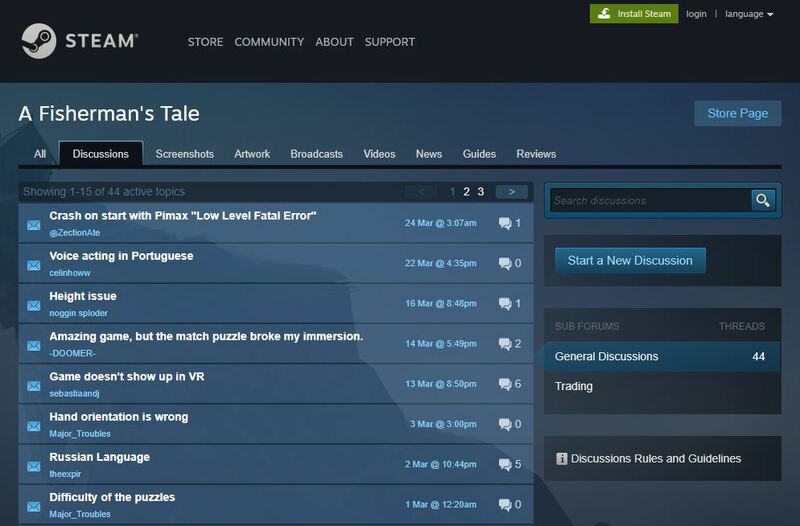 The forums found in the Community Hub section for Steam games are an excellent source of market data - especially considering those forums are chock-full of early access games! This means you can look through Steam to find games that share some points in common with yours, and browse through the community discussions to view feedback quite early on in the development process. Most online forums harbor discussions surrounding games that have already been released. This is what sets apart the Community Hub on Steam. Be sure to check out game reviews as well - they can tell you a lot about what elements of a game work or don’t work for a particular set of players. What better way to find out specific information than to send surveys? There are plenty of free tools available, like SurveyMonkey and Google Forms. Surveys can provide you with both qualitative and quantitative data to help you analyze your market. Let’s exit the online world for a second and talk about conventions. 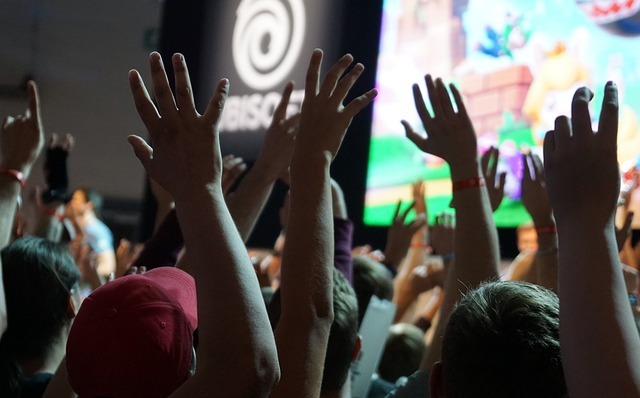 Gaming conventions and other industry gatherings are the largest live gatherings of the gaming community. No doubt many of your target players will be found hanging out at such meeting places. Spend some time at these conventions and try to meet potential fans of your game. Take this opportunity not just to spread awareness about your company, but also to ask questions and find out the needs of your target players. 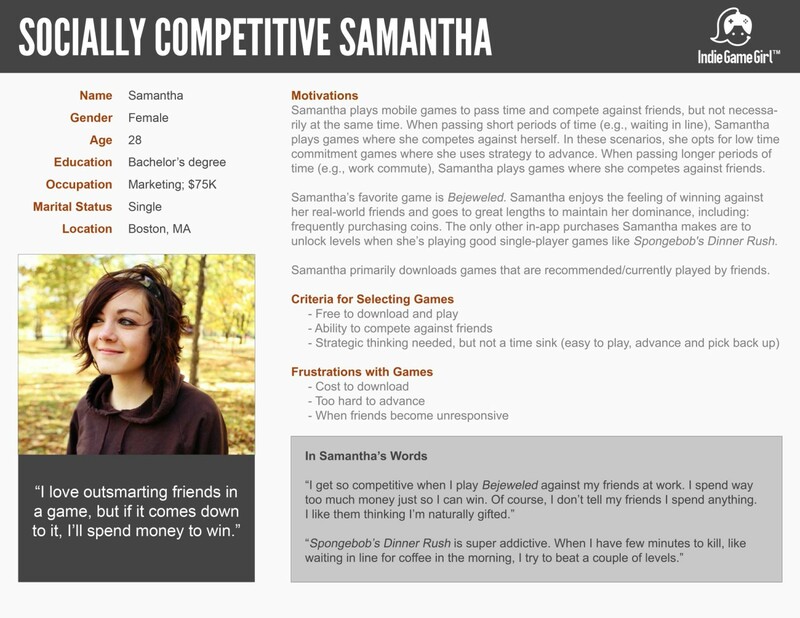 To gain a fuller understanding of what your ideal player looks like, spend some time building buyer personas. Buyer personas are detailed representations of who your target player is as a person - they detail age, occupation, playing habits, the types of games they purchase, what influences their purchasing decisions, their common frustrations with games, and so on. You can build these personas based on your research - it’s also a good idea to interview those people who fit the description of your persona to validate the facts you’ve gathered. By building a buyer persona, you’re essentially creating a list of factors you, as a developer, need to consider if you want your game to be a success. This resource extrapolates data from Steam users and presents it in easily digestible formats. Although it isn’t free per se, it’s quite cheap - and you can become a patron via Patreon and get access to their complete database. SuperData has loads of data and reports that are available for free! For instance, you can get their 2018 Year in Review or sign up for a free live webinar. This gives you solid insight into the current overall trends in the industry. She also has downloadable resources, like her buyer persona templateand a bunch of other buyer persona-related blog posts. Newzoo is an awesome hub of valuable info! Their blog provides free and up-to-date trends about the games market. 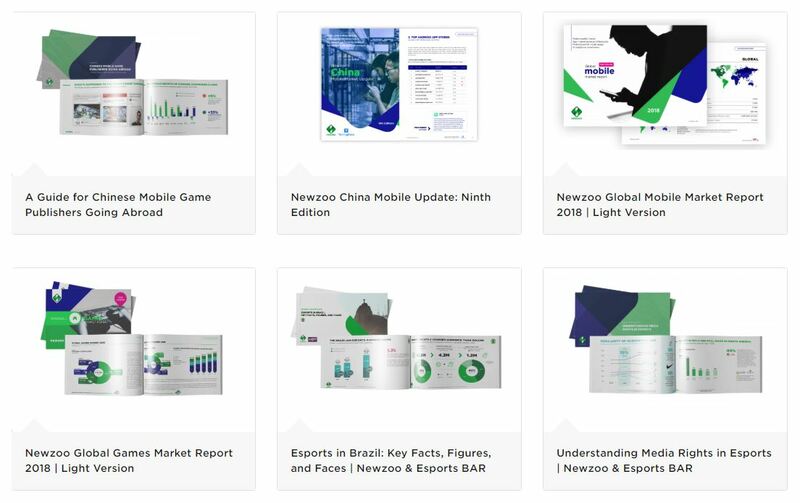 But their free info goes way beyond blog posts - they also have white papers, trend reports, rankings infographics, key numbers for market estimates and forecasts, and videos. Market research doesn’t have to be that dreadful task or onerous service you’re making it out to be. For indie game devs who are willing to roll up their sleeves and get digging, there are plenty of free resources available to save you loads of time for your research. And seeing as appropriate market research can make the difference between a successful game and a flop, you should definitely take advantage of these resources! Figured out which localization options you need for your game? Get in touch and tell us about your game!